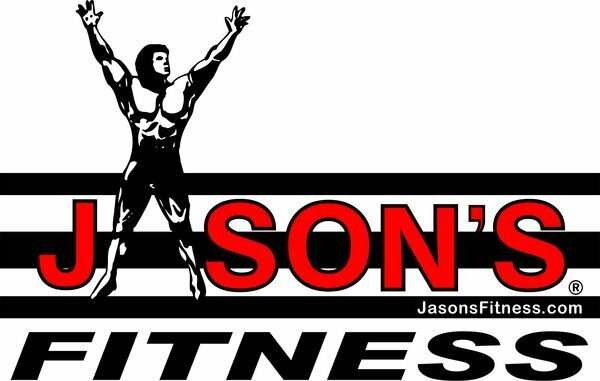 TRUE Fitness prides itself on manufacturing the world’s highest quality cardio equipment to fit every facility and every budget. The PS900 is the embodiment of that philosophy. This treadmill will deliver superior quality to meet all of your customers’ needs. This treadmill is simple to use for the beginner, yet advanced enough to help the seasoned runner reach their goals and stay on track. The TRUE PS900 is a rugged performer designed for durability. This workhorse is driven by a powerful DC motor that delivers TRUE’s signature smooth and quiet acceleration, and proven reliability. 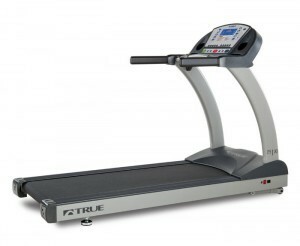 TRUE’s patented Soft System® offers the most bio-mechanically correct running surface available. Neoprene shock absorbers in the front third of the deck cushion each foot strike, while the back of the deck provides a firmer sensation allowing for a stronger push off with each step. The PS900 LCD screen and console offers user friendly interactions with features like one-touch quick key and one-touch HRC Cruise Control™. The bright, legible display monitors every aspect of your workout, including Speed, Incline, Elapsed Time, Distance, Pace, Time Remaining, METs and Calories. Built on a welded steel frame that carries a lifetime warranty. The motor and all other quality components are covered for three years, and labor costs carry a full one-year warranty from the date of purchase. The PS900 is equipped with a digital contact heart rate monitoring system as well as a Polar® wireless telemetry system to assist users in maintaining their optimum heart rate and maximizing workout results. One-touch HRC Cruise Control™. is also included, which allows the user to “lock in” on a specific target heart rate. Once the target is set, TRUE HRC Cruise Control™. will adjust speed and incline automatically throughout the duration of the workout to maintain the targeted heart rate (operates just like the Cruise Control in your car).